You’ve probably experienced it first hand as an electronic cigarette user. 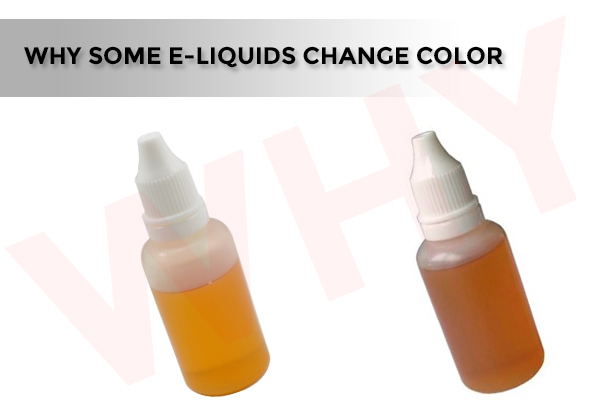 Dehydration isn’t uncommon among vapers, particularly in those of us who use Propylene Glycol (PG) in our e-liquids. It’s well-documented and it’s relatively easy to avoid if you stay on top of it. If, however, you neglect to stay hydrated while vaping, it’s possible to develop serious health issues over time. Why Propylene Glycol? Why not Vegetable Glycerin (VG)? It all has to do with molecular bonds. In short, the Propylene Glycol molecules are hygroscopic and will bond with water molecules. When you’re vaping, the PG in your e-liquid will draw water out of your saliva and surrounding tissue in your mouth, nose, and throat, and possibly even the skin around your mouth. Vape often enough and it won’t take long to feel the effects of dehydration. Yellow / Dark Yellow Urine – this is most visual sign of dehydration. If you notice yellow urine, you’re dehydrated, no questions asked. The darker yellow, to brown, it becomes, the more dehydrated you are. Fatigue – feeling tired often comes later, but its common symptom, and it’s tied to feelings of lethargy as well. If you feel tired, when you normally wouldn’t, it may be a sign your body needs hydration. Dry Mouth – this can happen relatively quickly when vaping with a PG solution. If you notice you have less saliva in your mouth while vaping, it’s a good idea to take a break and take a healthy drink of water. Dry mouth then can lead to a number of other issues. One of the biggest issues is halitosis and bad breath in general, along with tooth decay, as dry mouth stimulates bacterial growth. Many former smokers who have taken to vaping notice an improvement or normalization of the smell of their breath (usually through a friend or significant other). Dry mouth can essentially undo that progress. Also, dry mouth will alter the taste of your vapor. The best thing you can do is drink water throughout the day. There are various recommendations as to the amount of water you should be drinking. 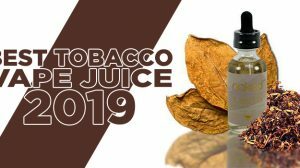 You’re probably aware of the “eight 8-ounce glasses a day” rule – which is certainly a good starting point, but for those who may be losing additional water through vaping, it’s a good idea to drink more water. Current recommendation state you should drink about half your body weight in ounces in water (that is, if you weigh 150 lbs., you should drink about 75 oz. of water). Plus, when you’re vaping, it’s best to avoid consuming drinks containing alcohol, sugar, coffee, and tea, which can contribute to your dehydration. Couldn’t you just drink a big glass of water… then enjoy a cup of coffee while vaping? It has been found that coffee is not a net diuretic and actually net hydrating (but not by a lot). The water in coffee (coffee is more than 99% water) more than offsets the dehydration caused by caffeine consumption. great article. I had not read anything about dehydration and its relation to vaping prior to this. Neither have I. If I had know this I never would have started. 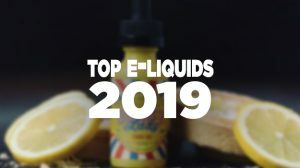 I have been using ecigs and vaping for 4 years. 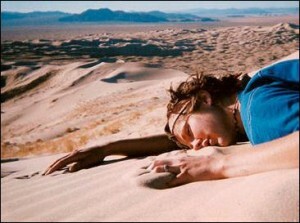 The chronic dry mouth has caused numerous cavities in my mouth. My dentist knew the cause and warned me to either quit or use something like Biotene. Dry mouth causes your gums to shrink and a dramatic rate and you will end up losing your teeth. Jamie, that’s unfortunate to hear. 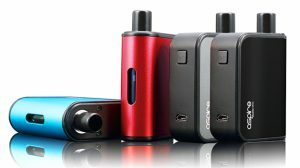 However, there are many of us that vape that aren’t receiving the same issues you are. The only thing I can think of for your dry mouth issue is being dehydrated – then again, I’m not doctor or expert myself on medical issues. As for the headaches, it sounds like you were using too high of a nicotine strength. I’m not saying im going to stop as it’s helped me stop smoking (day 12) but it’s not easily offset at all I drink 3-4 litres of water per day and have still found this a problem and as I obviously cant drink throughout the night I’m dehydrating so badly in the night I’m waking up with bad migraines. Shannon, I would definitely consult with a doctor about your problem. Vaping shouldn’t dehydrate you enough to where you would need to drink water throughout the night. Dry mouth is a huge risk factor for tooth decay, gum disease and fungal infections in the mouth. The microbes responsible for these diseases LOVE a dry mouth. 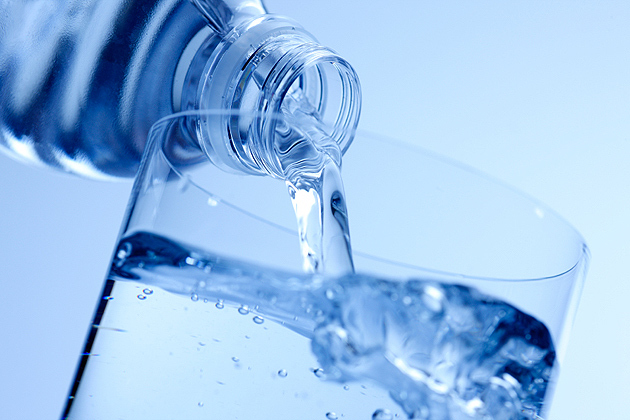 While drinking water will hydrate the body, it can also dilute what little saliva is left. Healthy saliva at sufficient levels has many protective health benefits. If you choose to vape and want to lessen your risk for these dental problems, it is critical to find a way to increase salivary flow rates and to get the pH (acid level) of the mouth as close to neutral as possible. Products with xylitol will increase saliva flow. XyliMelts and Spry products are good examples. Basic Bites chews also help elevate the pH to neutral. All of these products are available on line and in some retail establishments. As a dental professional, I am very concerned about the long term health implications of vaping, but in the meantime be aware that dry mouth is not natural, normal or healthy. That’s great information Anne! I stopped vaping because dry mouth and specially dry nostrils, which was really painful and annoying. The problem is I’m back smoking regular cigarettes :(. I can’t stop, and I was really excited vaping during about 2 years. I hope in the future vaping experience could be improved with maybe moisturizing liquids instead of drying ones :(. So just drink plenty of water and chew gum or hard candy hardly a downfall considering the awsome things vaping has done for a lot of people. My mouth gets extra juicy during and after I vape, especially on my first hit, like it fills up my whole mouth(pause). Is that weird? It’s because of the vapor entering your mouth. However, vegetable glycerin has the ability to capture moisture molecules, so when you exhale vapor you’re losing moisture in your throat/mouth. That said, be sure to drink water and stay hydrated. 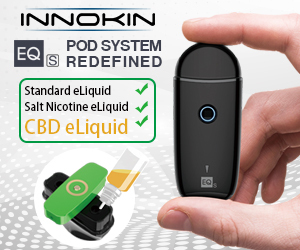 I’m new to vaping, and am only using non-nicotine herbal formulas with VG. The dry mouth is bad, so I don’t do it as much as I’d like to. Thing is, I have a very hard time believing that the problem is overall dehydration of the body. 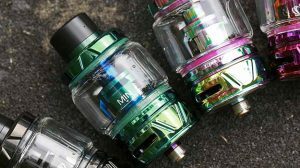 I drink plenty, and drinking water WHILE vaping has little effect, because even when my mouth is moist when I draw in the vapor, the vapor is actually a little painful. It’s weird. I’m trying to find information on dry herb vaping (no PG or VG at all) to see if the dry mouth problem is less.